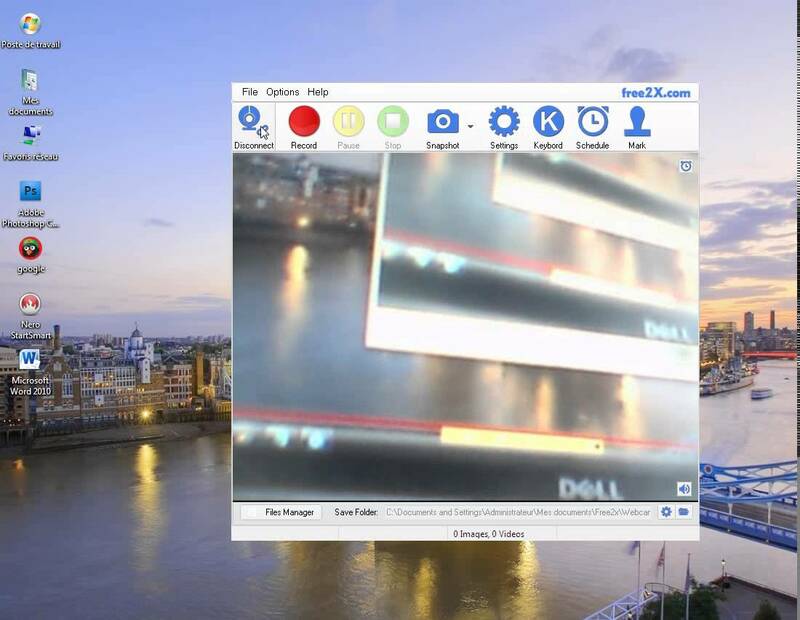 This is 100% Free Webcam Recorder Software. Record videos from any webcams, digital video cameras and save video as AVI, MP4, WMV file format. And record audio from any source. Audio can be recorded from microphone, line-in, or speakers. Another function excels in taking screenshots of webcam screen and saving it as a standard image format JPG/BMP directly. You can use custom keyboard shortcuts to control webcam, include record/pause/stop/snapshot. And you can edit the watermark on output file. You can also schedule a camera to record or stop at certain times using the scheduling tab. It also provides a powerful file manager that you can use to manage your files.